We talk about association, alternative keys and node-classes. 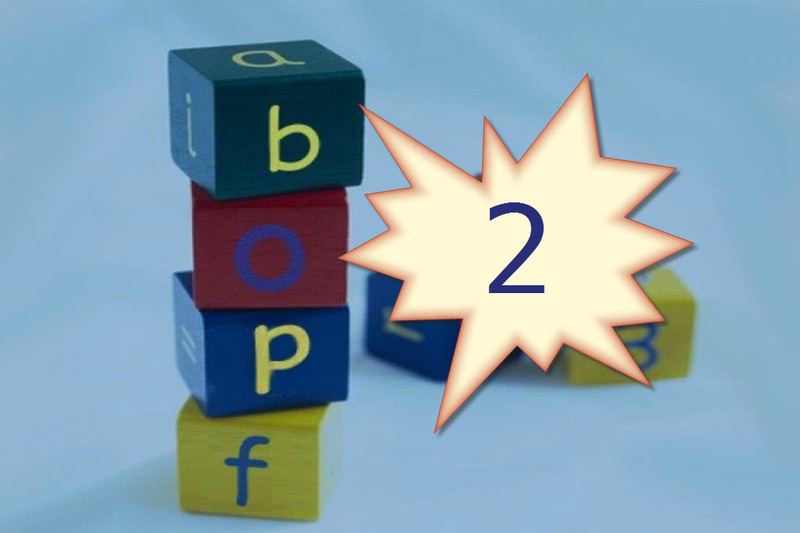 And we use the BOPF-knowledge to show some coding examples on how to program in BOPF-context, including some dos and don’ts. This entry was posted in Uncategorized and tagged BOBF, BOPF, TMP, Transportation Management Podcast on 27. October 2015 by hdbernd. 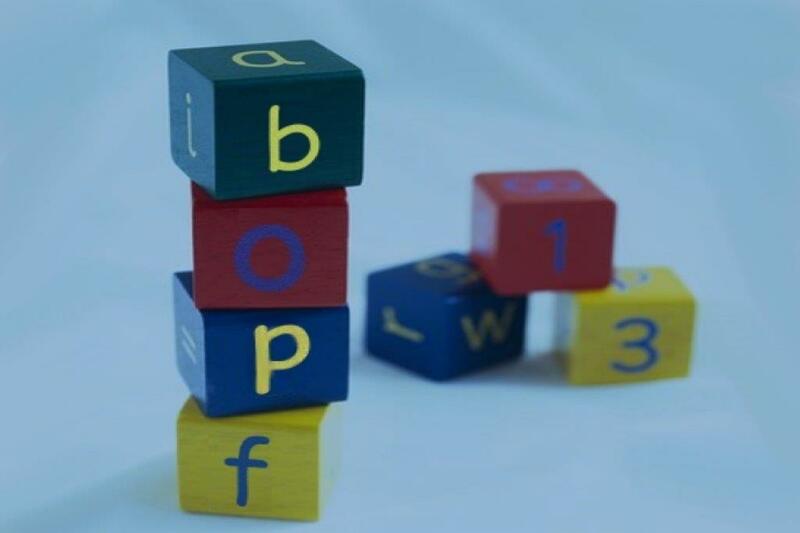 It´s all about BOPF (or BOBF :->) and how we use it in TM. This part covers the main elements of BOPF, however there are some missing parts which we will cover in a follow up episode. This entry was posted in Uncategorized and tagged BOBF, BOPF, TMP, Transportation Management Podcast on 23. September 2015 by hdbernd.